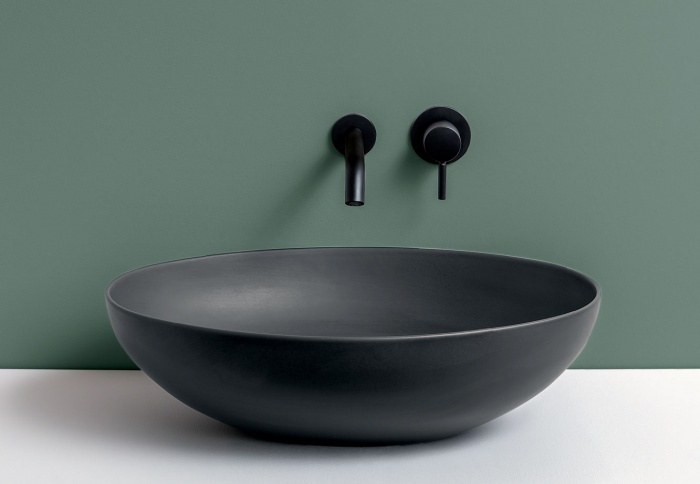 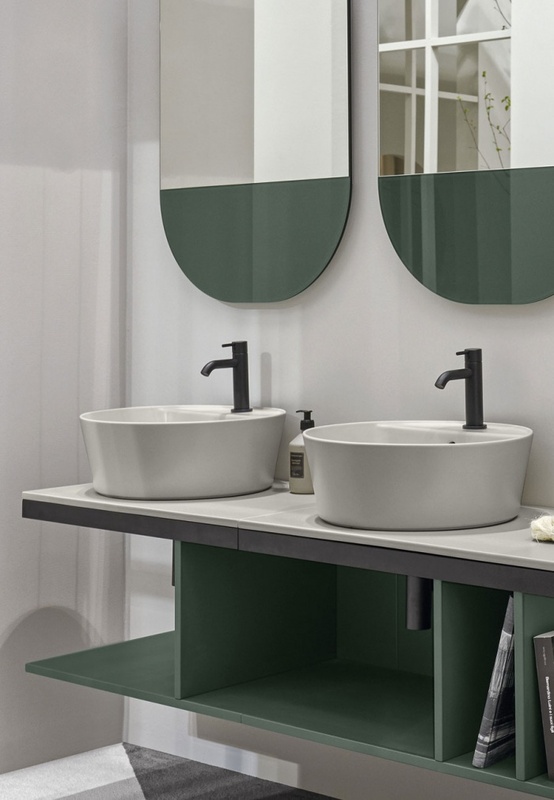 The bowls: deep and spacious washbasins for those who love essential aesthetics without sacrificing practicality. 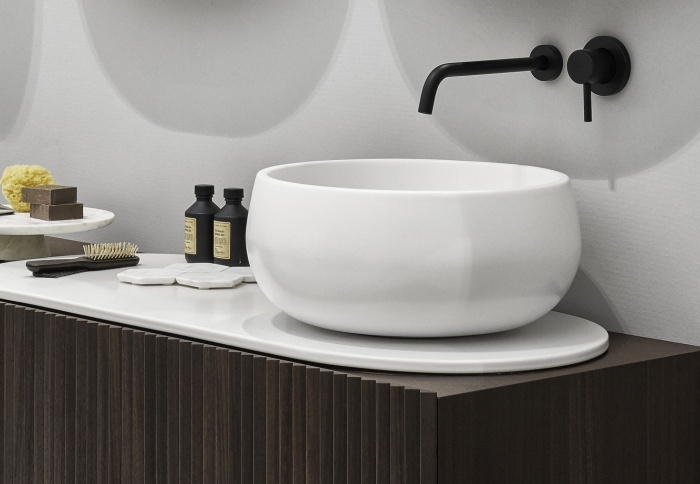 Sweet, captivating and generous shapes to enhance the plasticity of the material: ceramics. 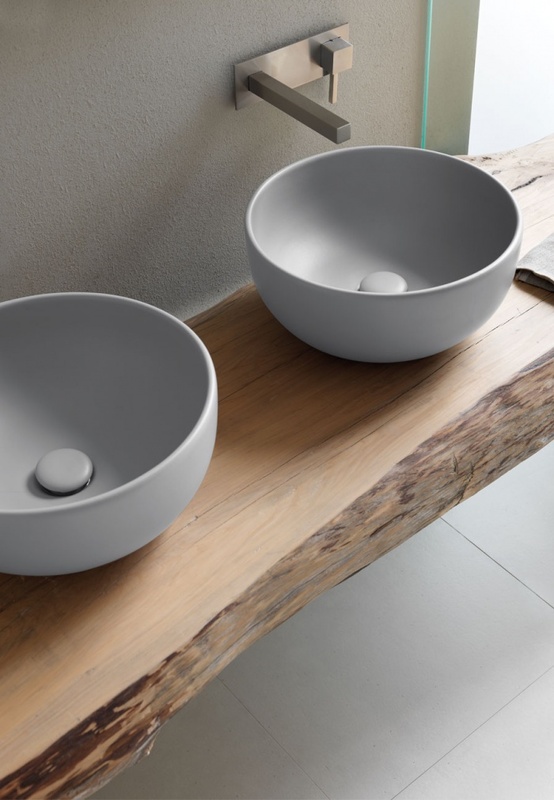 Designed with flowing lines, the bowls are able to satisfy any need in terms of style and customization.